This was a super job, Dan, with a beautiful result. Looks great on the wrist. Love those lugs! Thank You. 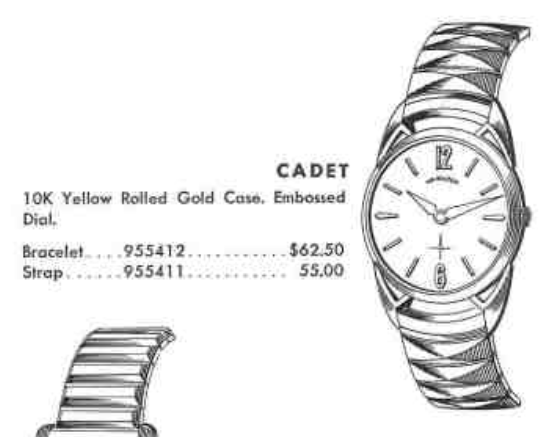 Hi Dan, How much does it cost to get the dial refinished? Thanks!